from resembling the fast beauty of aircraft or missiles. Still today it is the only human-occupied vehicle built to work entirely outside the earthly environment. The LM's exterior was pure function, each bulge and wrinkle reflecting a specific fuel tank, radar receiver, or human task. A practiced eye can read it like a text and see in the LM an expression of post-Cubist engineering art. Like its earthly counterparts, the LM was a multistage rocket, but unlike them the flight down came first and the flight up came later. 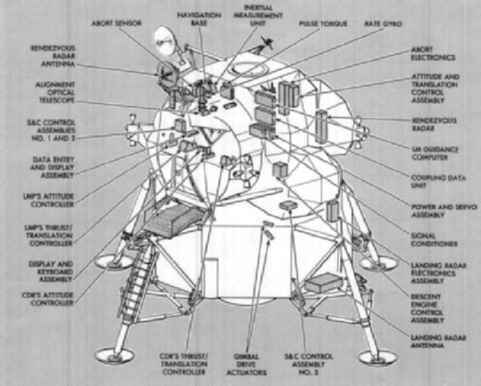 The two-stage LM consisted of an octagonal descent stage, which carried a large rocket engine, power supplies, and the landing gear, coupled to an ascent stage, which carried a smaller rocket engine, the pressurized space for the human crew, life support equipment, flight controls, and the Apollo computer. The entire system would land on the moon. 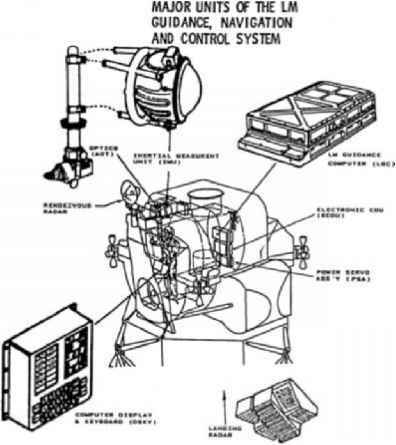 When the astronauts had completed their lunar duties, the descent stage would become the launch pad for the ascent stage, which would separate, rise, and rendezvous with the CSM. In an emergency abort on the way down, the astronauts could separate the descent stage and return in the top half, or abort with the entire craft. Four clusters of reaction jets, located on the ascent stage, controlled the attitude of the vehicle—a particularly challenging control task for the computer, because from landing to ascent the mass of the LM would change by nearly a factor of ten. Engineering the LM has come to be known as one of the extraordinary engineering projects of its era. 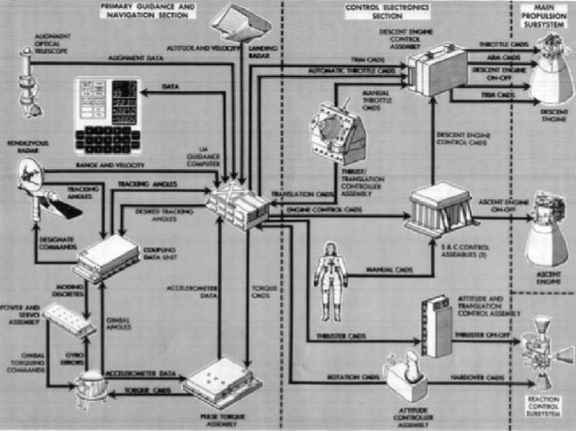 The project overall has been well chronicled by its chief engineer, Tom Kelly, and by his boss Joe Gavin.2 Grumman built the craft in its Bethpage, Long Island, facility, and, like the IL, served as systems integrator for a variety of subcontractors. critical ounces by whittling the LM structure to paper-thin tolerances, even chemically etching the fuel lines, for instance, to the smallest possible thickness.5 The LM's walls were so thin that the pressurized upper stage resembled an inflated balloon as much as a rigid structure. the craft as it rocked back and forth? Could they egress the hatch while wearing bulky space suits without getting stuck or snagged? A crewman could not, for example, carry an incapacitated companion up the ladder into the LM—any accident must leave an astronaut able to climb a ladder himself, otherwise he could not return. And, of course, how would the pilots control the vehicle? What sorts of sticks, levers, buttons, and dials would they need? How much should the computer control? 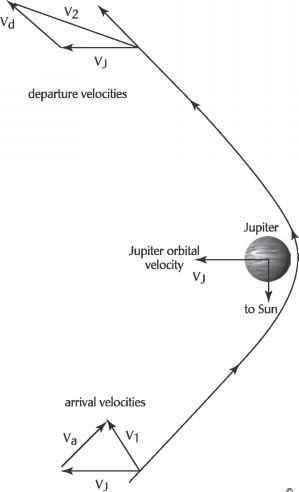 At the highest level of design, the LM had to match the capabilities of the crew and the shape of the descent trajectory (figure 8.2a, b).